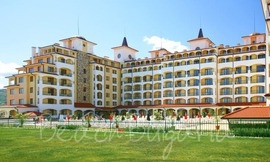 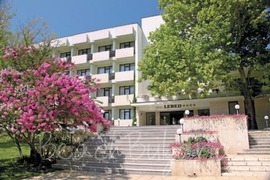 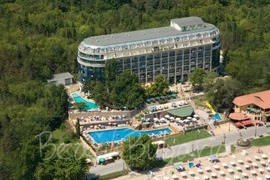 Best summer hotel deals in Bulgaria. 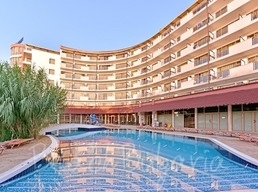 Dear friends, This year we have great news for those of you looking for the best beach holiday, at the best possible price. 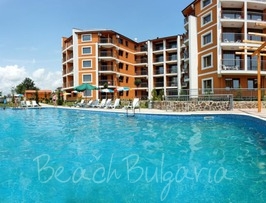 We have selected some of the hottest summer deals for beach vacations on the Black sea in Bulgaria. 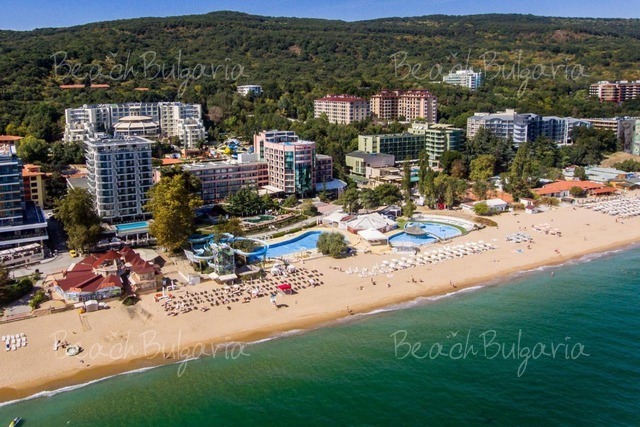 BeachBulgaria.com is Bulgaria’s ultimate guide to the hottest summer beach vacations. 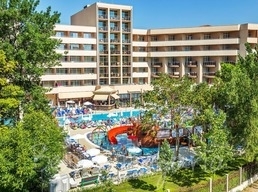 Take advantage of the best hotel deals, lots of vacation package add-ons and many more.